3. 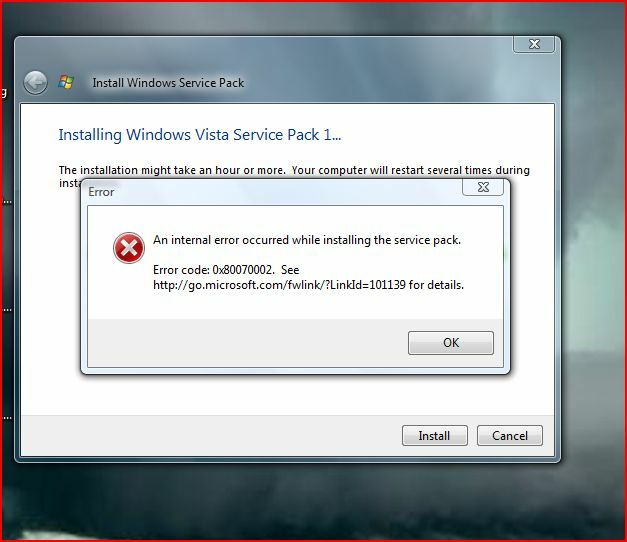 Restart the computer and install Windows Vista SP1. Let’s reinstall SP1 standalone installer in Clean Boot. 2. Please save it on the Desktop. 1. Click "Start", type: MSCONFIG in the search box and press Enter. Note: Please click "Continue" if the "User Account Control" window pops up. 2. Click "Services", check the "Hide All Microsoft Services" box and click "Disable All" (if it is not gray). 3. 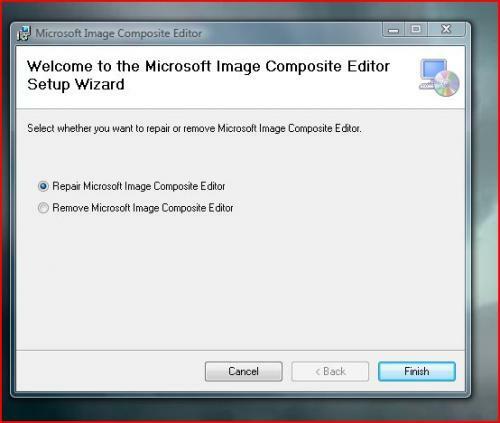 Click "Startup", click "Disable All", click "OK" and restart the computer. 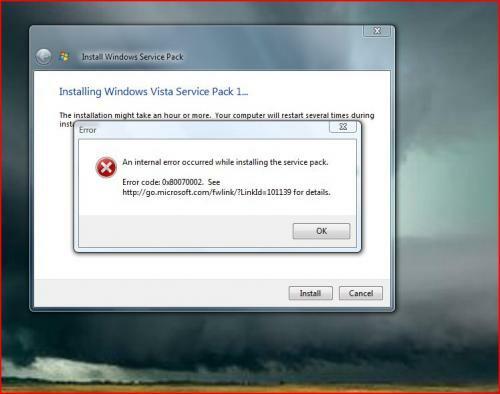 Note: Temporarily disabling the Startup Group only prevents the startup programs from loading at startup. This shouldn't affect the system or other programs. We can manually run these programs later. 4. 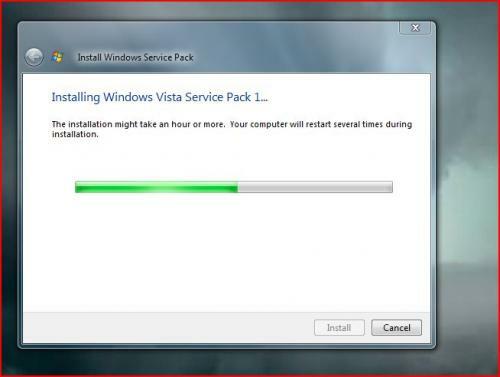 Please double click the downloaded Windows Vista Service Pack 1 Standalone Installer and follow the instructions to install Windows Vista SP1. To restore the computer to use a Normal Startup, repeat step 3 above. Then click "Normal Startup" on the General tab, click "OK", and then restart the computer. SP-1 is installing, it does regularly - then it uninstalls for no reason - same with SP-2. Did you attempted to install these programs on a clean boot as suggested on Post #16 above? No...Sorry, I don't know where those instructions went. I will start on that now. step 2 gave me this. Should I carry on and restart and go to step 2? or does this heed attention? Let me see if I can reproduce that error in My computer. It gave me an error. "The update is not for your system." Message when trying to install SP1. 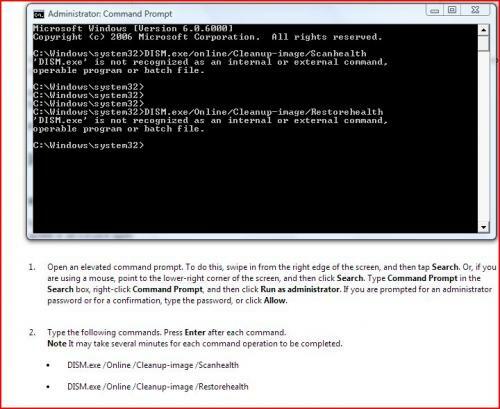 Type Exit and press Enter to return to Windows. Important - Save it to your desktop. Doubleclick CKScanner.exe (Right click and "Run as administrator" in Vista/Win7). Give permission if necessary, and click Search For Files. A message box will verify the file saved. 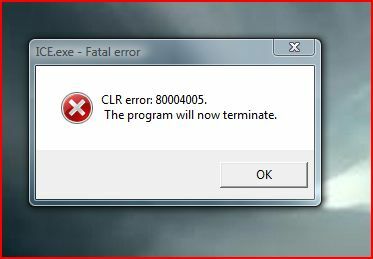 Please run the program once only. Hi, for the Scanow nothing seemed to happen - a screen shimmer but nothing else. My error, re-doing the scannow at the command prompt.